Looking for accurate heating control of individual rooms, via an easy-to-use app anywhere, at any time? We explain how the award-winning design of the smart radiator thermostats from Wiser give you superior multi-zone heating control. Smart Radiator Thermostats are essentially the latest trend in home heating controls. The “smart” element to the radiator thermostat is the built-in smart technology providing remote control of your heating system via our Wiser App, for full control of your home heating anywhere in the world on your connected mobile device. Why do I need a Smart Radiator Thermostat? 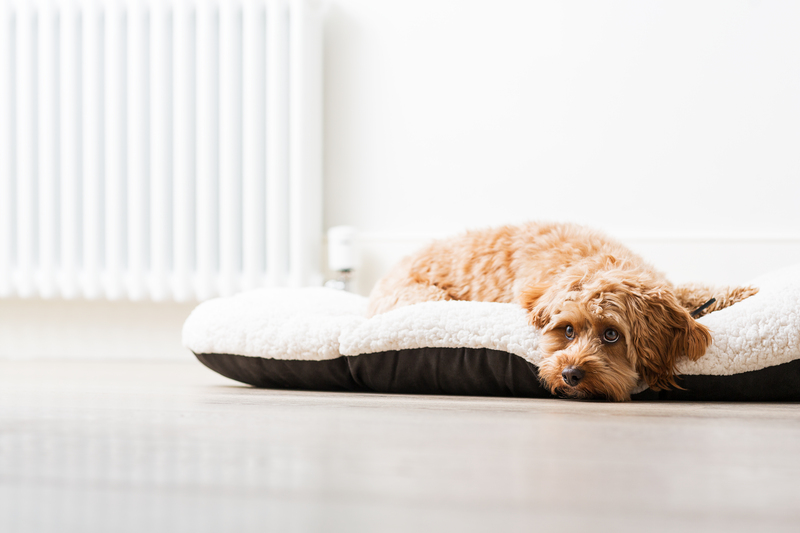 By using Smart Radiator Thermostats, you’ll have the ability to increase, decrease and schedule individual room temperatures for maximum comfort while keeping heating costs low. Being able to control your home heating via the Wiser App means you’ll never waste a penny while you’re away from home. Compatibility with Amazon Alexa & the Google Assistant for ease-of-use when your phone is out of reach. Boost temperatures with a twist of the cap or a tap of the app. Multiple sensors for high accuracy. Battery operated so no untidy/fussy wires. Save energy and money by controlling your heating with Smart Radiator Thermostats and the Wiser App. Keep your energy usage down whenever and wherever on your internet-connected smartphone. Learn more about Wiser Smart Radiator Thermostats here. Find a Wiser Radiator Thermostat retailer here.